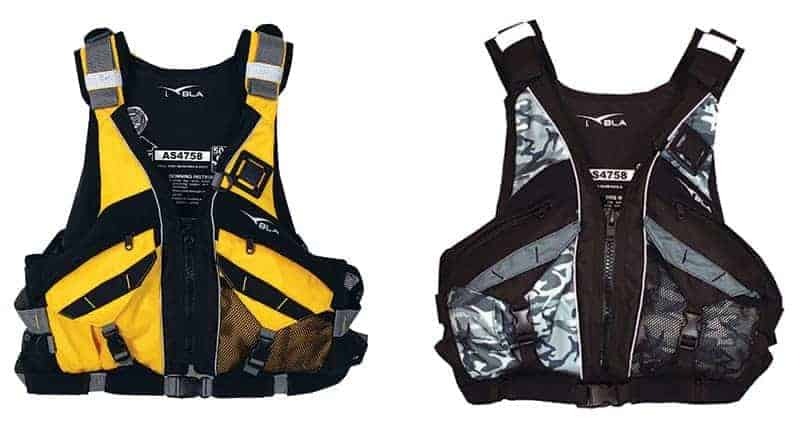 A specific canoeing and kayaking vest the Bladepro is ideally suited to sea kayaking and kayak fishing. 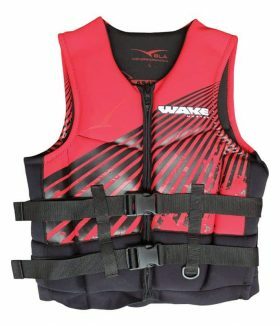 Packed with features and designed with extreme comfort and functionality in mind. The vest utilises multiple side, front and shoulder adjusters for the ultimate fit and security while the front zip provides easy access. Features include deep zippered front pockets plus a multitude of departmentalised expanding cargo pockets with adjustable side release buckles for security. Lanyard attachment ring, integrated expanding back hydration and cargo pocket plus reflective tape and trims complete the jacket. Approved to AS4785-50 or camouflage approved to S4785-50S. 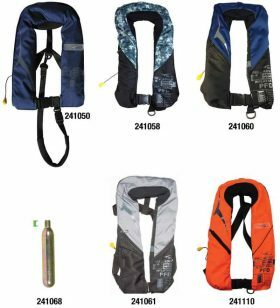 A PFD Level 50S garment is one that complies with the requirements of the Australian Standards approval code 4758-50S. 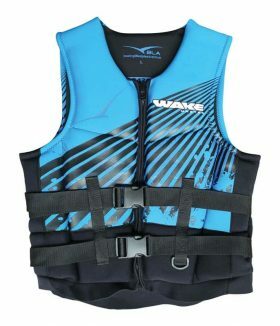 It provides a similar amount of buoyancy to that of a PFD Level 50, but is permitted to carry a wider range of style colours. PFD Level 50S are generally recommended for use by water skiers and jet skiers in sheltered waters where assistance is immediately at hand. Ensure to consult your State Authority for full details and requirements.